[00:33] StarCraft: StarCraft 2 still attracts players, what's on the site,Warcraft III Remastered? [00:40] Diablo: Diablo 3 comming to the Nintendo Switch? 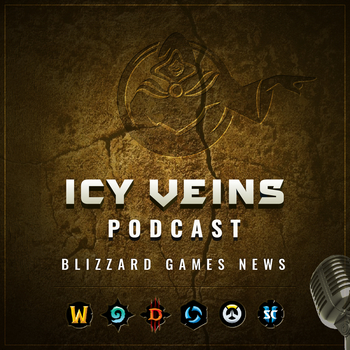 Thanks to L0rinda and Wardi for helping us discuss Hearthstone, Overwatch, and Starcraft 2.